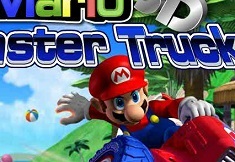 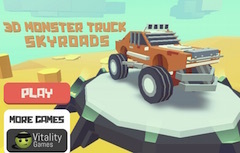 We are so excited today, dear friends, because today, our team has specially prepared for you a bunch of new, interesting games in which you're definitely going to have such a great time along with the most exciting and funny games you've ever been involved into, since our team is constantly searching the best games in which you're going to have a great time. 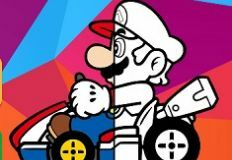 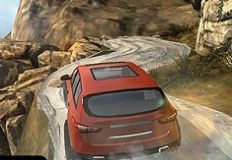 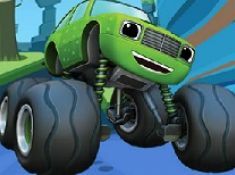 Join us today within this next new game as well as you did in all the previous ones, and this game is specially uploaded for you, boys, because it's a game with cars and we know that you are such big fans of these kind of games. 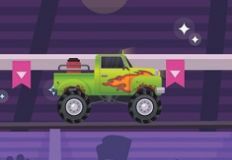 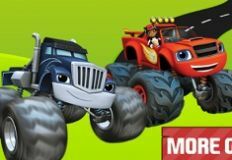 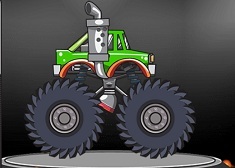 Meet us today in Monster Truck Halloween Hunt, which is an awesome truck racing game, and let's make sure that you get exactly what you'll have to do within this next awesome game. 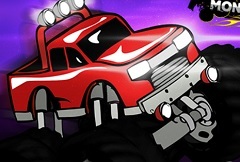 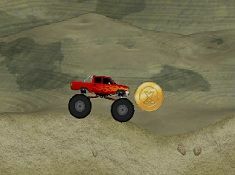 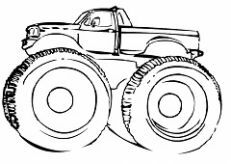 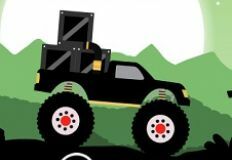 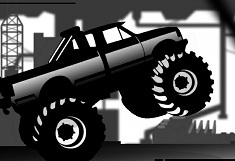 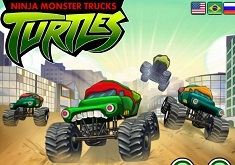 You will get to control this monster truck, while collecting as many bonus points as possible, using the arrow keys. 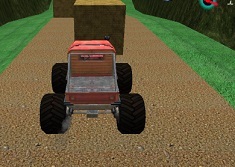 Also, there are so many obstacles which can be overcome with spacebar, so, let's get to work!